CLUE is currently hiring Drop-in tutors for the 2014-2015 school year. We are in the process of accepting applications! Are you interested in teaching/mentoring? Do you like helping out your fellow classmates and friends? If so then you want to apply for one of the CLUE Drop-in Tutor positions. 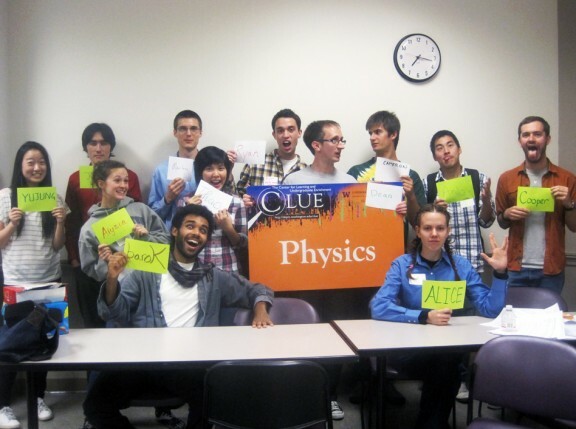 CLUE is UW’s late-night study/tutoring center located in Mary Gates Hall from 7pm-midnight Sun-Thurs. To see if you qualify and how to apply read the position descriptions on our website provided below under the tab ‘Work with us’. If you are interested in applying please send your materials to clue@uw.edu. The deadline to apply is Friday March 28th.